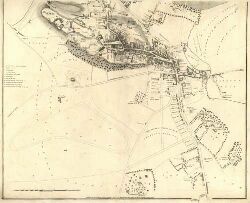 Title: Plan of the Town of Stirling. Pagination: 1 map on 2 sheets ; sheets 544 x 758 mm. 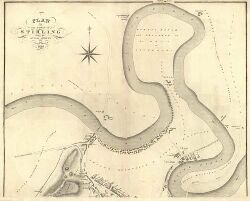 Notes: A coloured version of Wood's map of Stirling also exists showing the jurisdiction of land covered by the Stirling Waterways Act.